Shimmering ceramic bowls and vases, vibrant oil and watercolor paintings, fabulous jewelry, glowing handblown glass vessels, superb leather handbags, belts, briefcases and sandals, exquisite art papers, stunning panoramic photographs, handpainted clothing, exquisite woodwork and dramatic sculptures — at affordable prices — you’ll find all of this and more at the Mountain View Art & Wine Festival, September 7-8, Saturday 11 a.m. to 7 pm. and Sunday 10 a.m. to 6 p.m. on Castro Street. 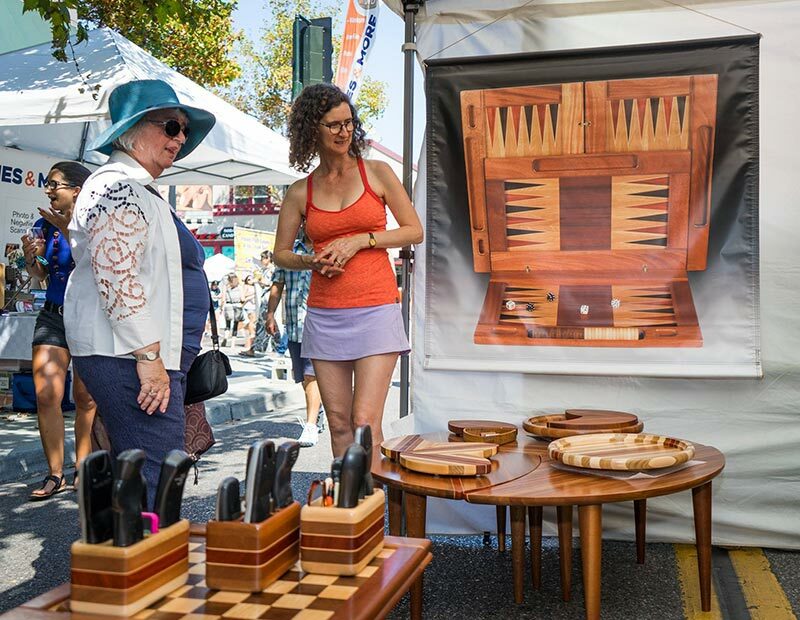 Stroll and browse well-stocked booths and meet 500 of America’s finest artists and craftmakers — creators of the beautiful art on display at this nationally renown festival. 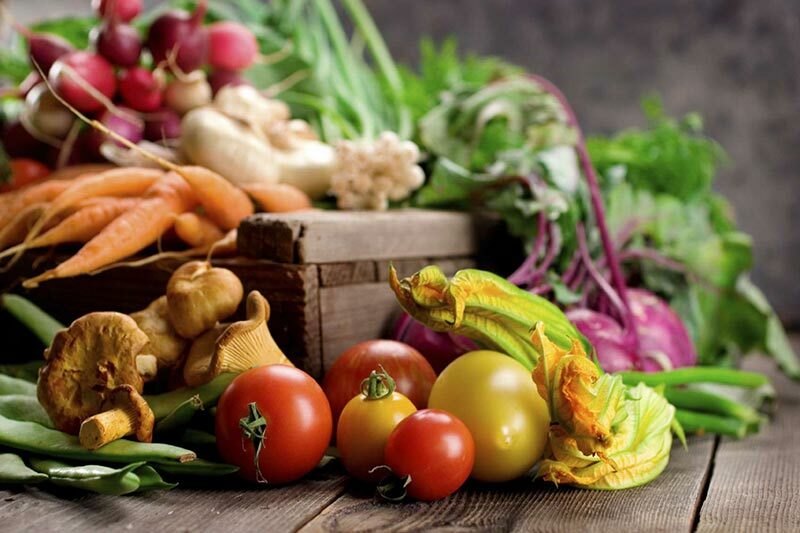 This year’s Mountain View Art & Wine Festival will feature the latest and greatest exhibits featuring Organic, Natural, Healthy and Eco-Friendly products. 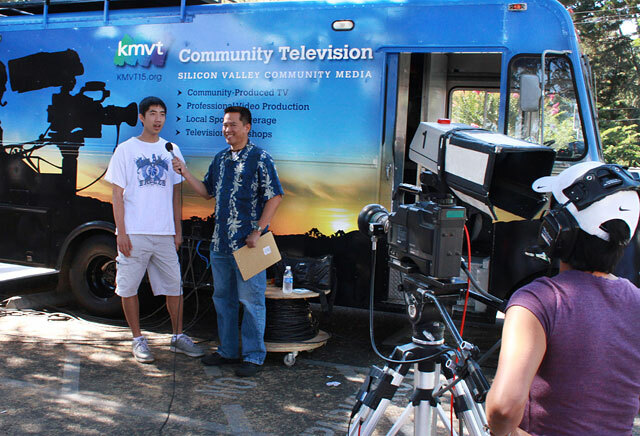 KMVT15 Community Television is inviting YOU to “SPEAK OUT” on TELEVISION at their booth during the Mountain View Art & Wine Festival, September 7-8, 2019!